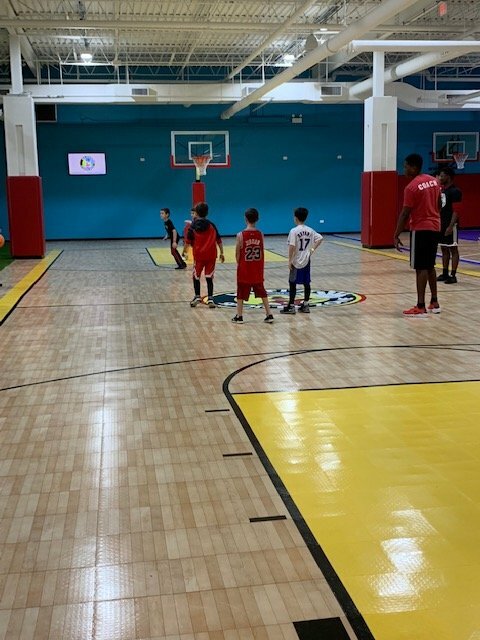 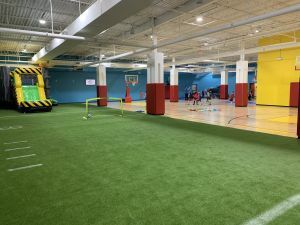 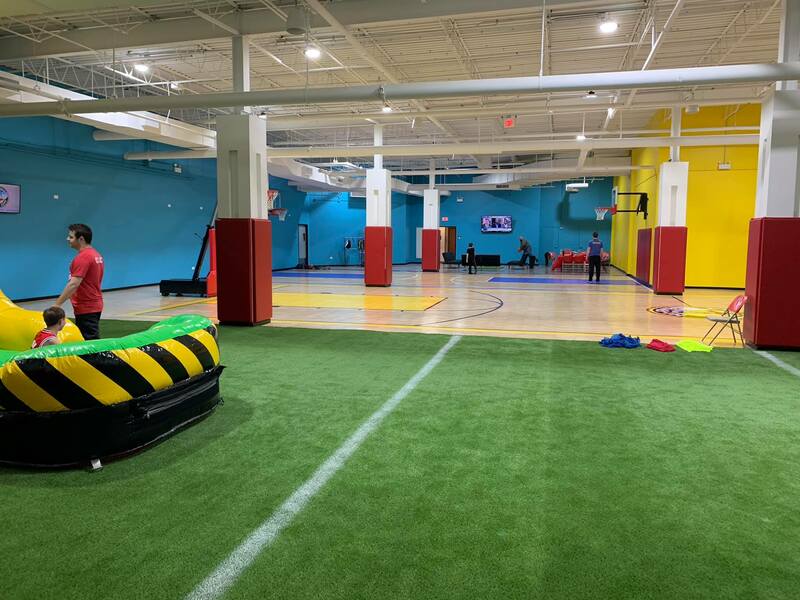 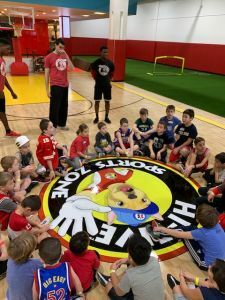 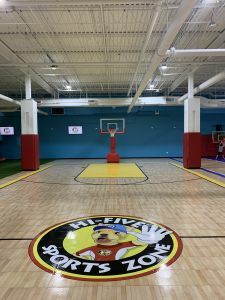 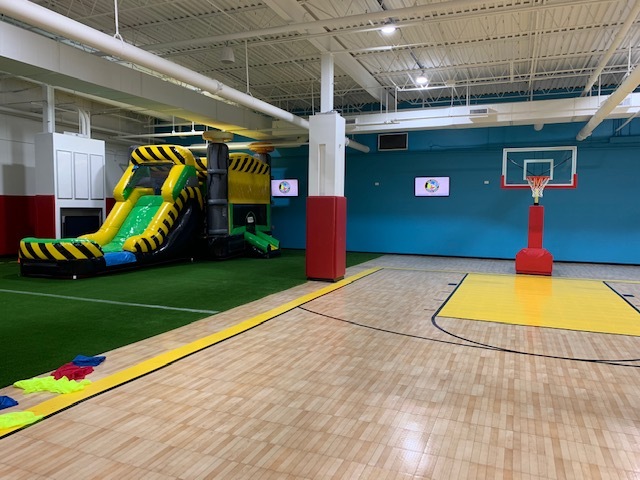 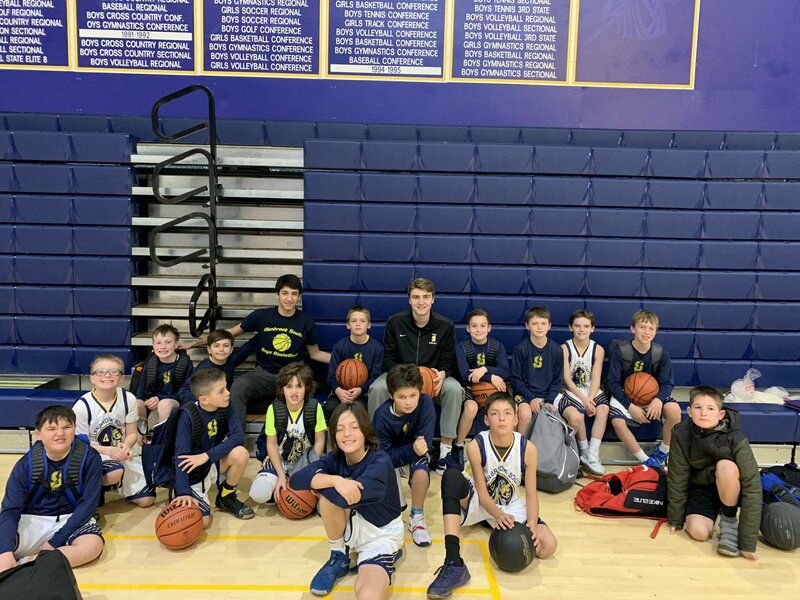 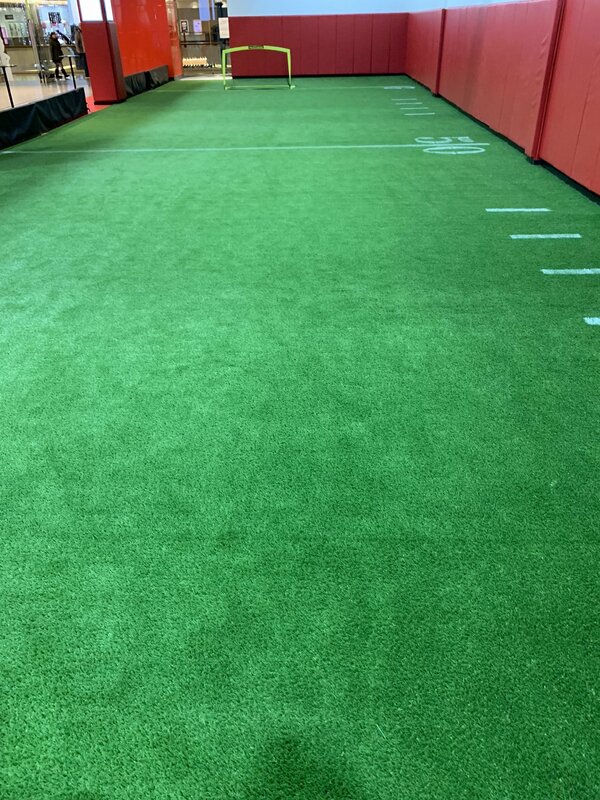 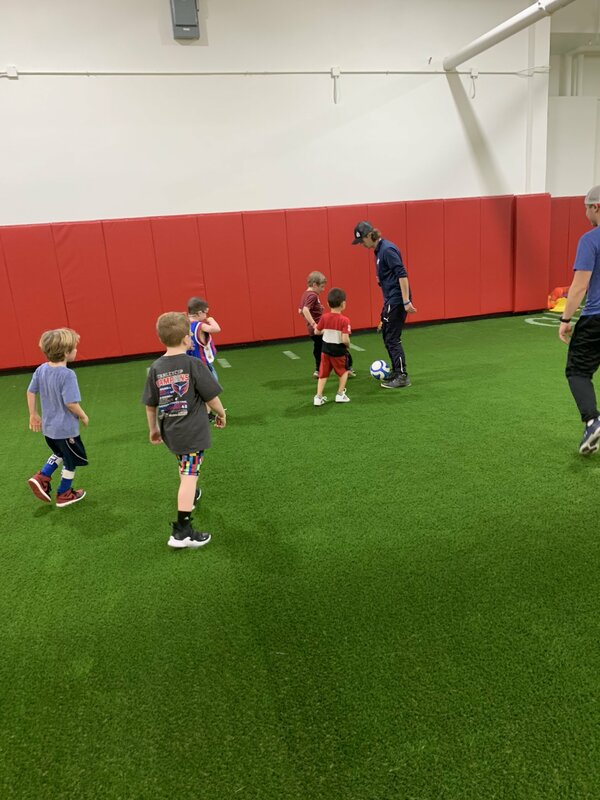 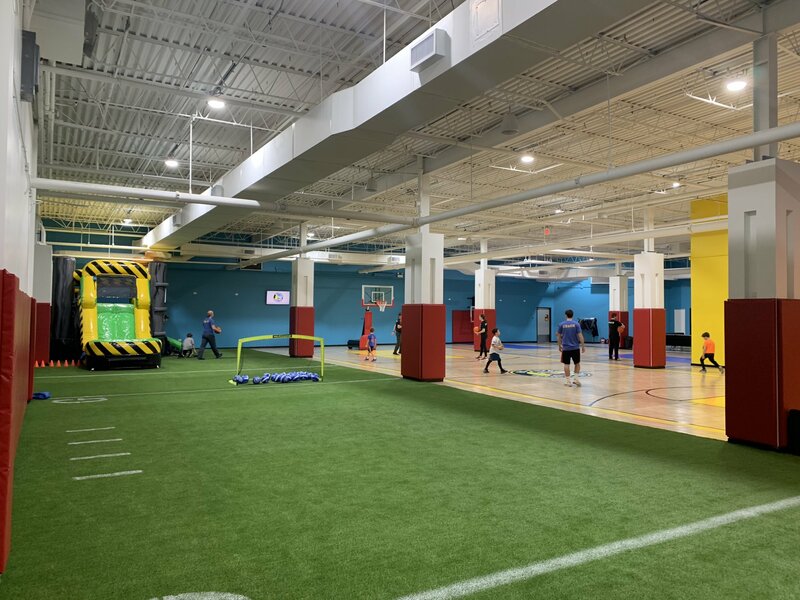 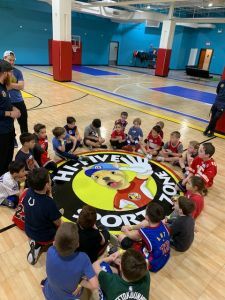 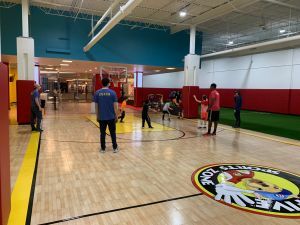 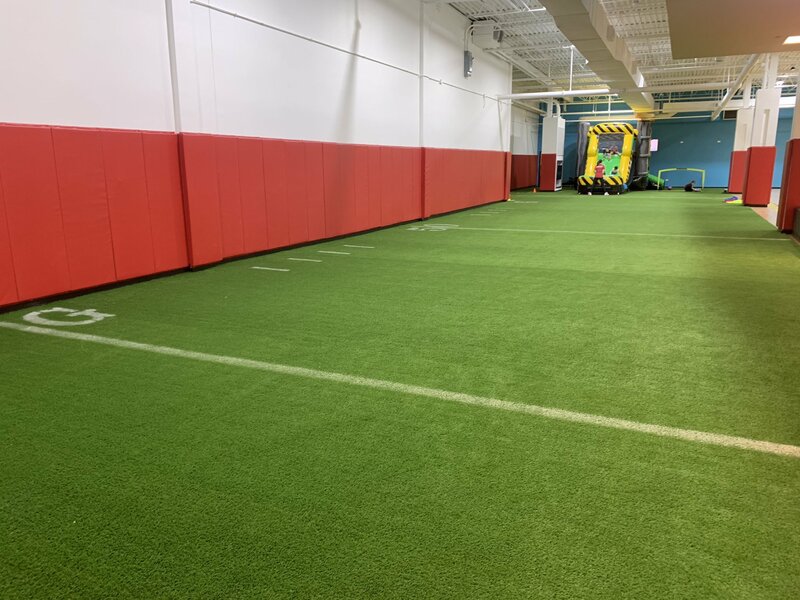 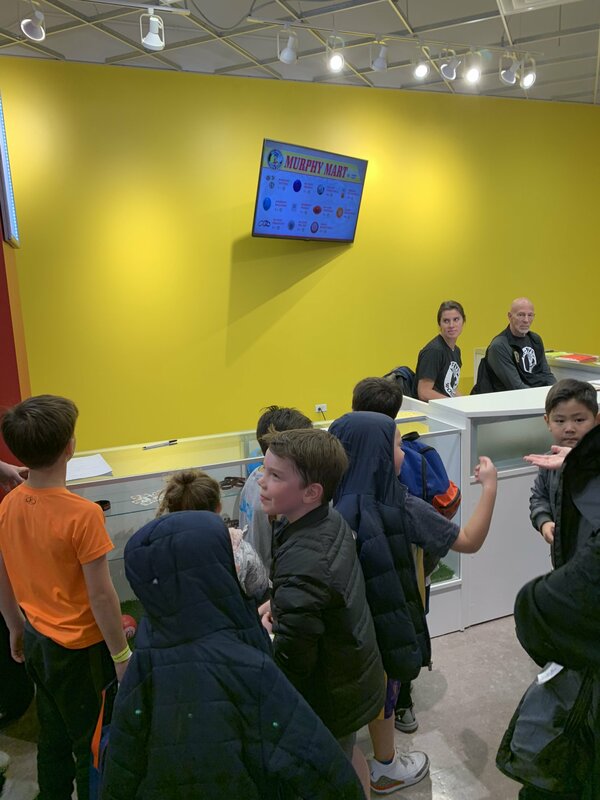 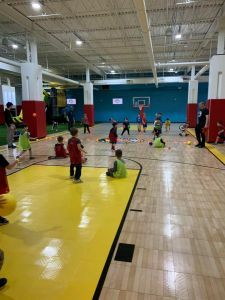 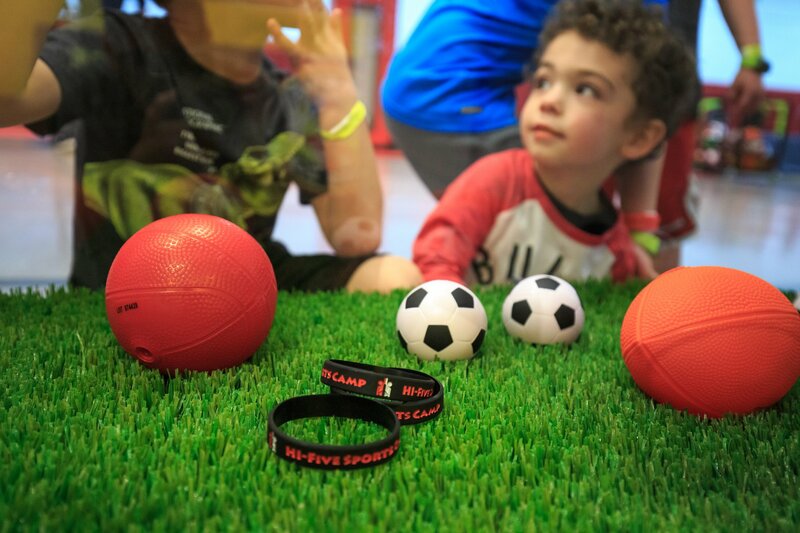 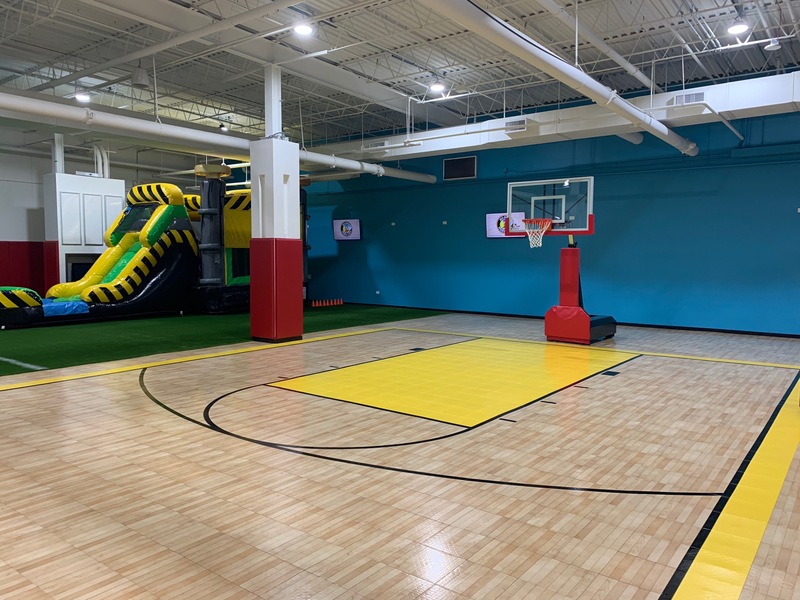 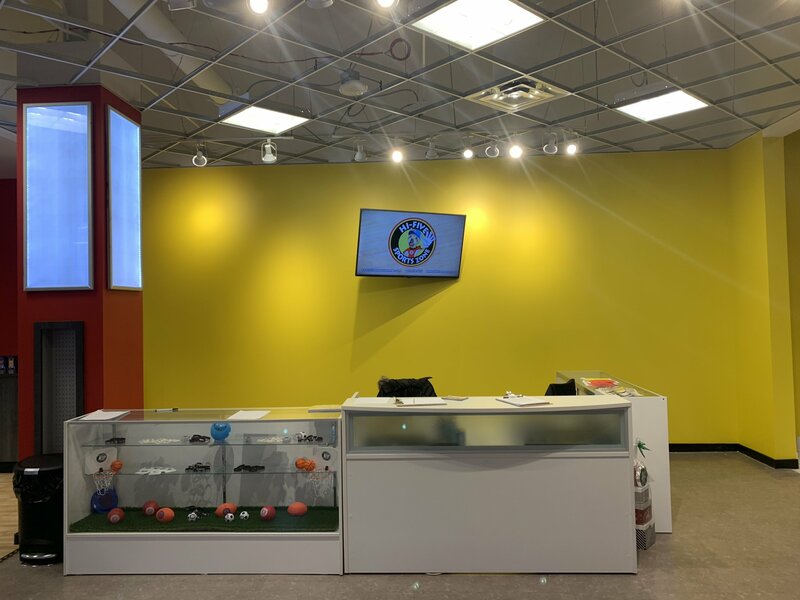 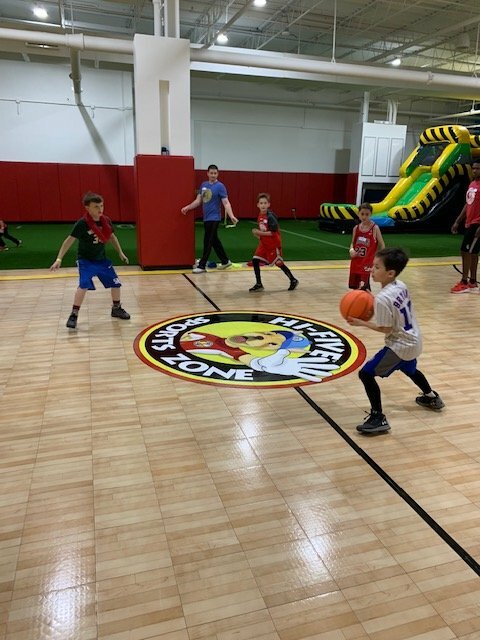 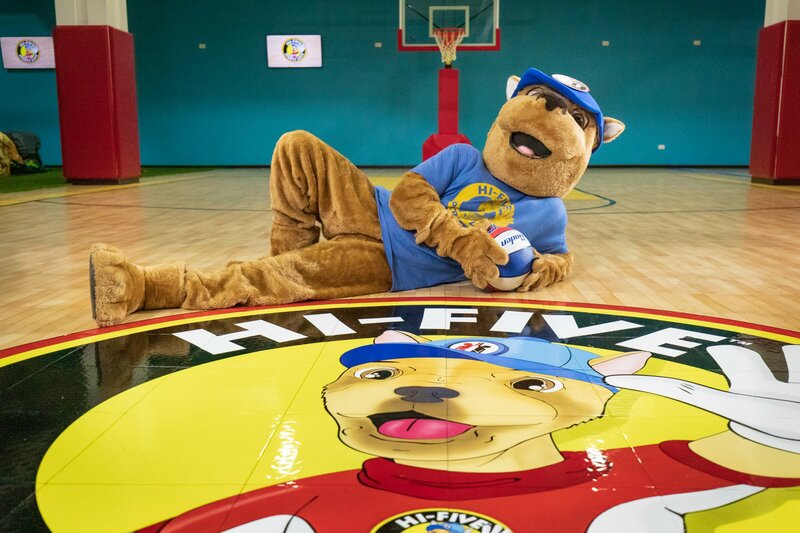 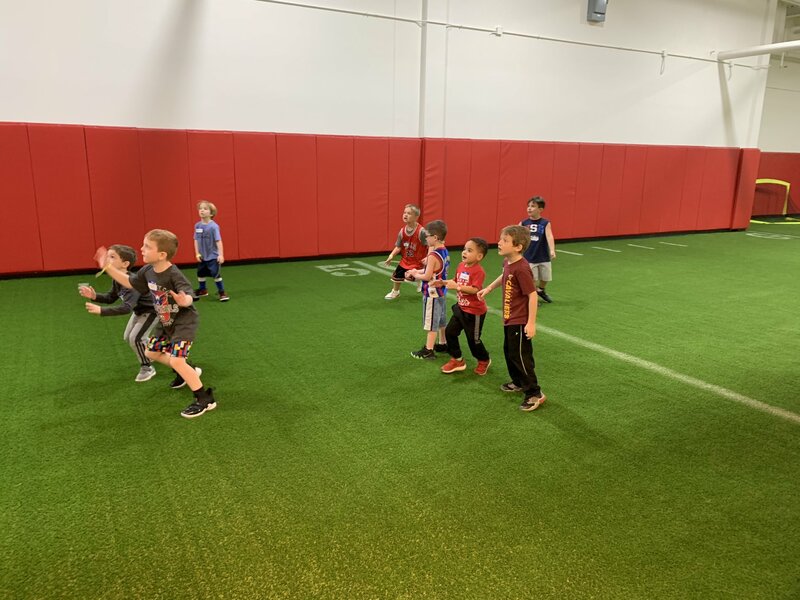 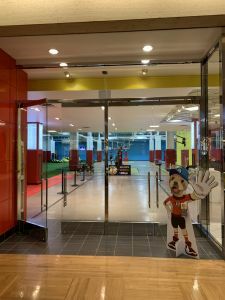 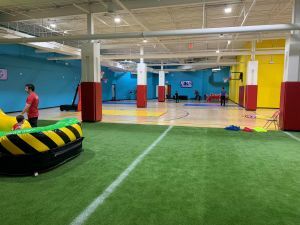 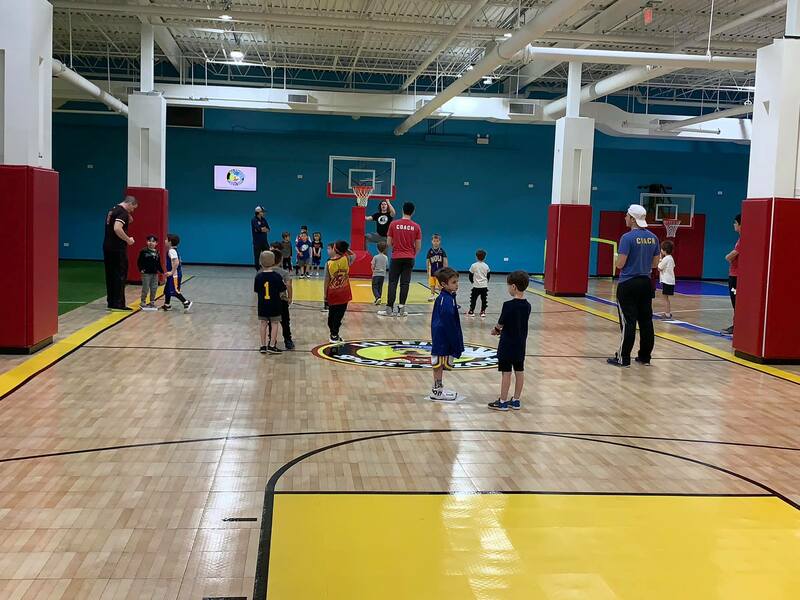 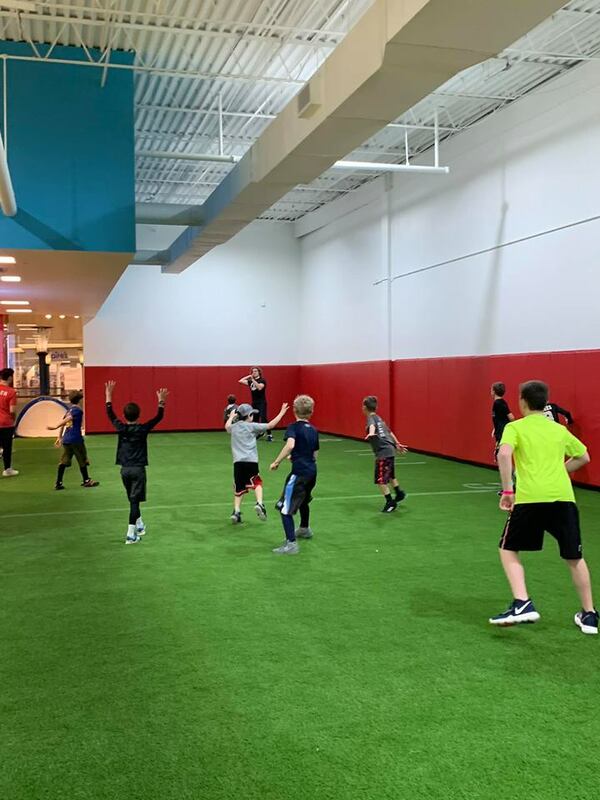 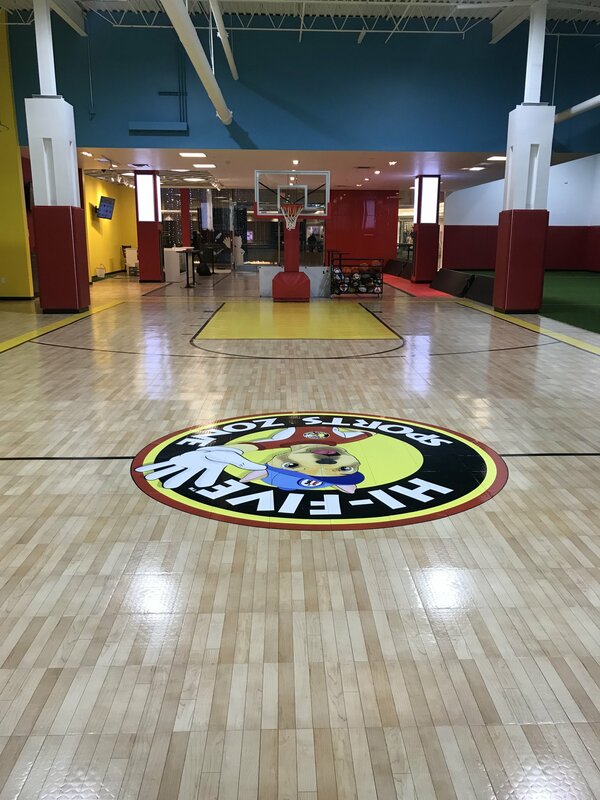 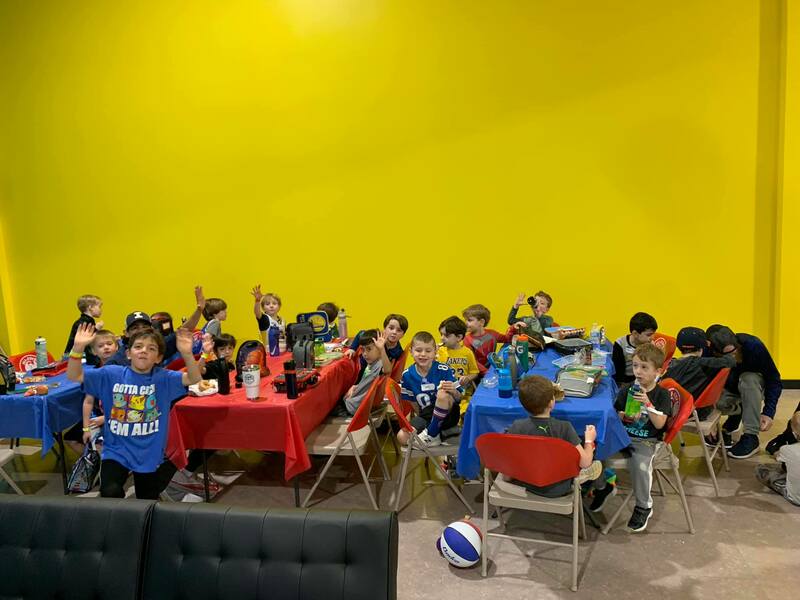 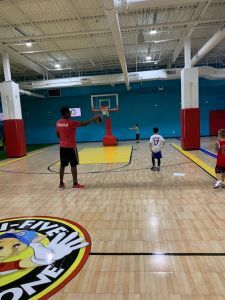 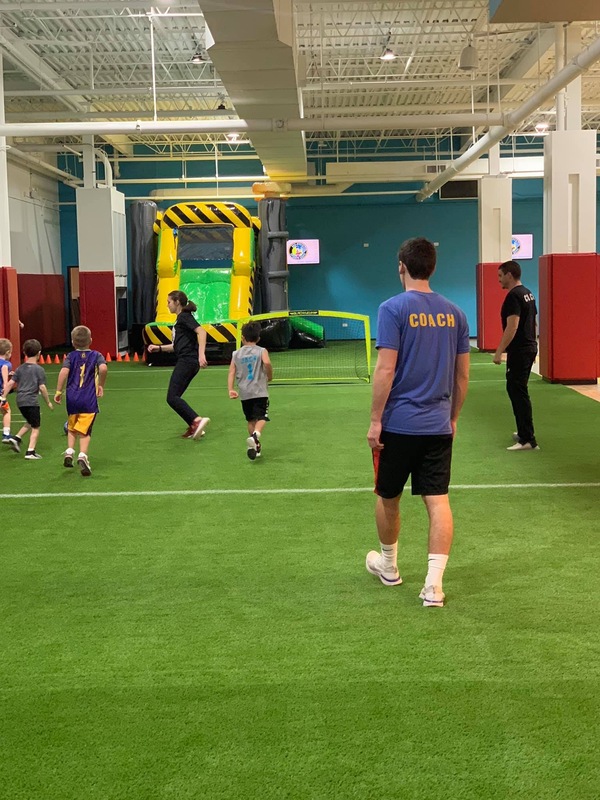 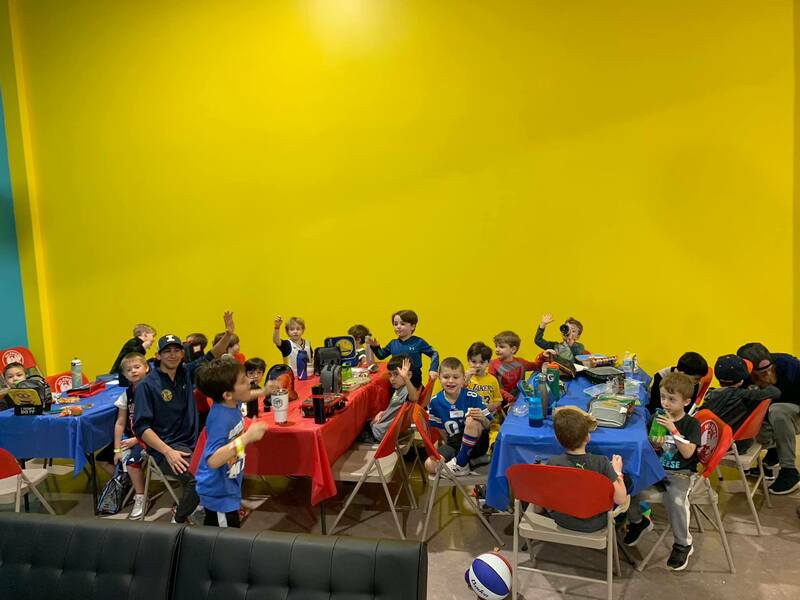 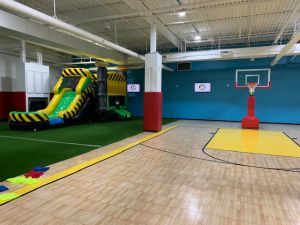 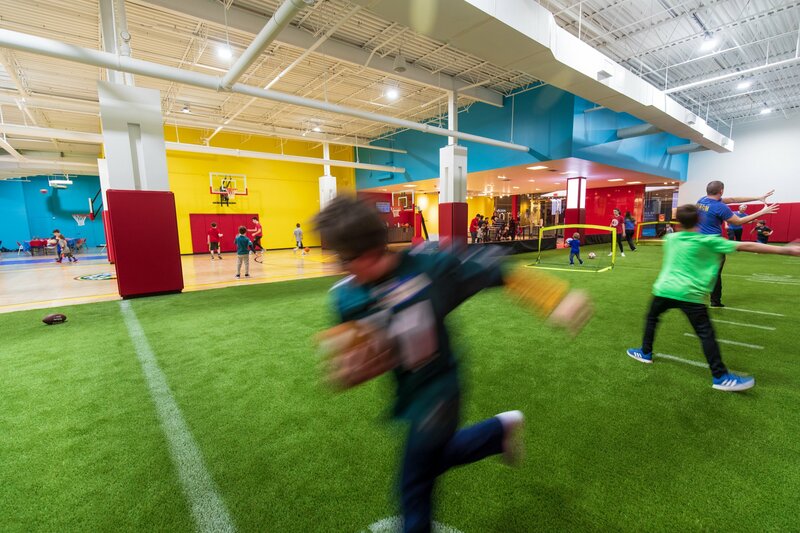 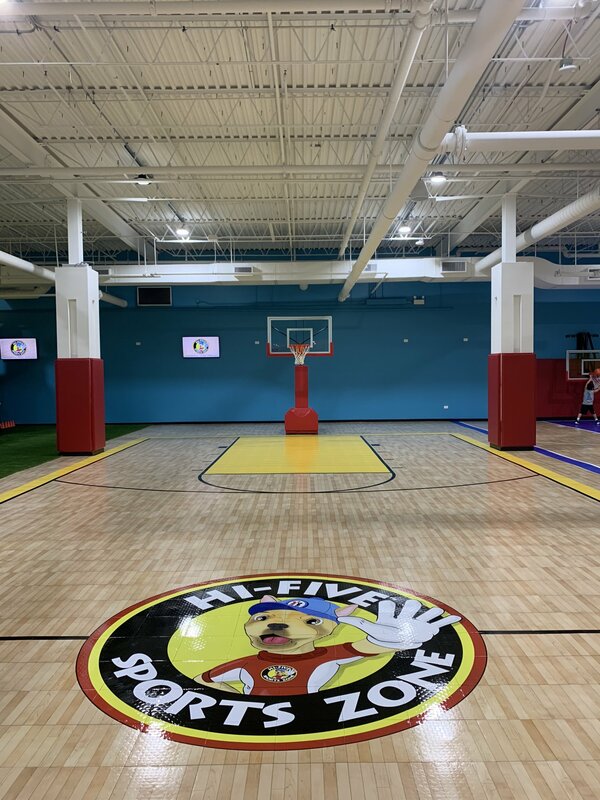 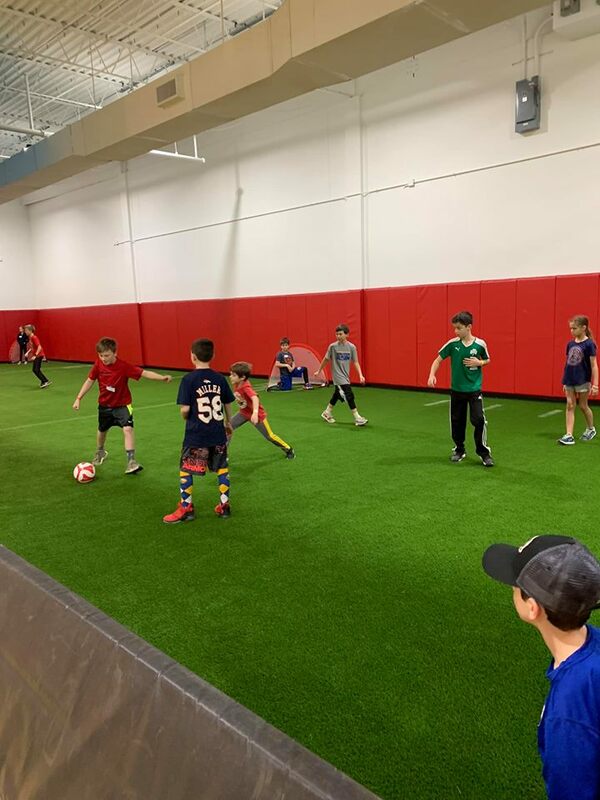 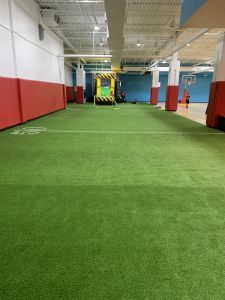 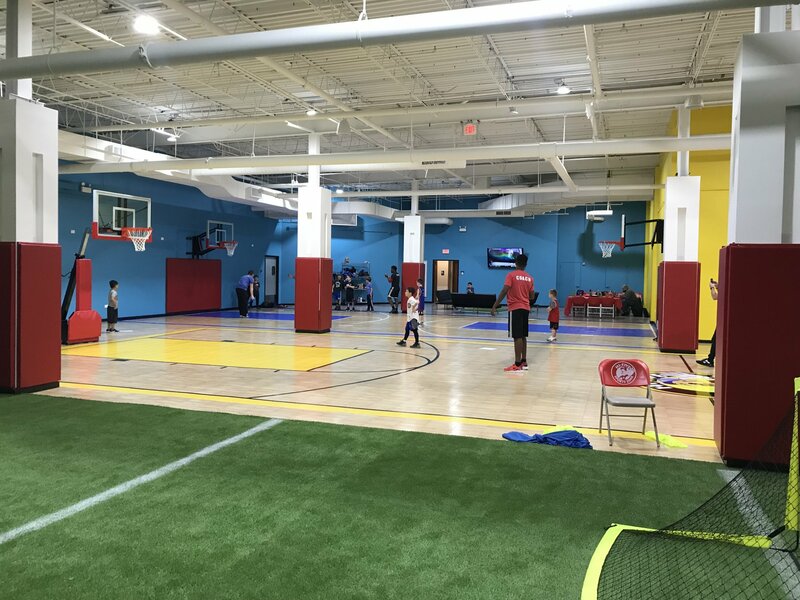 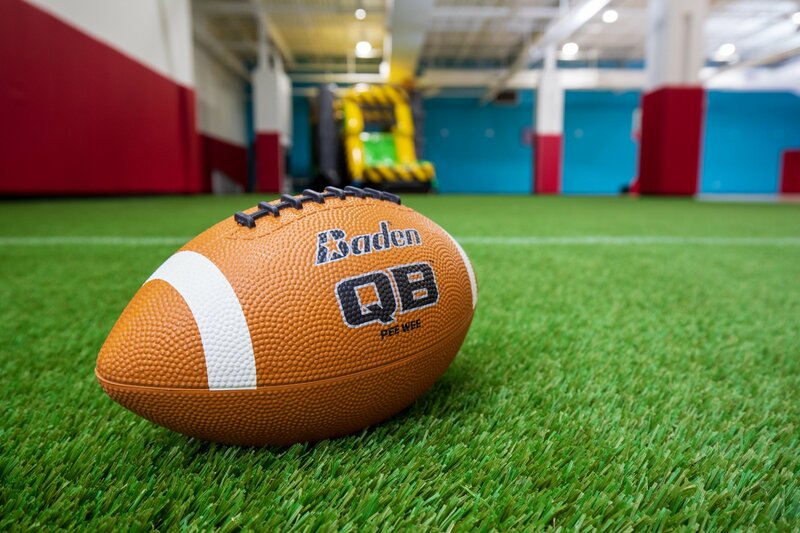 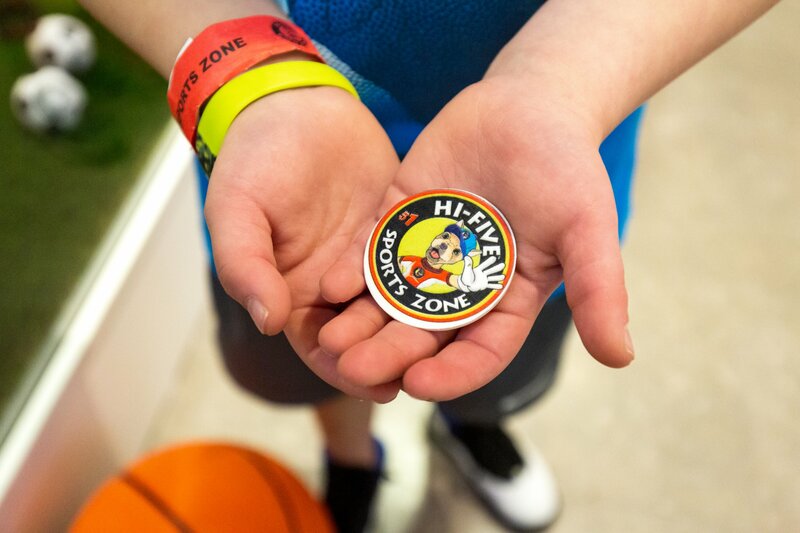 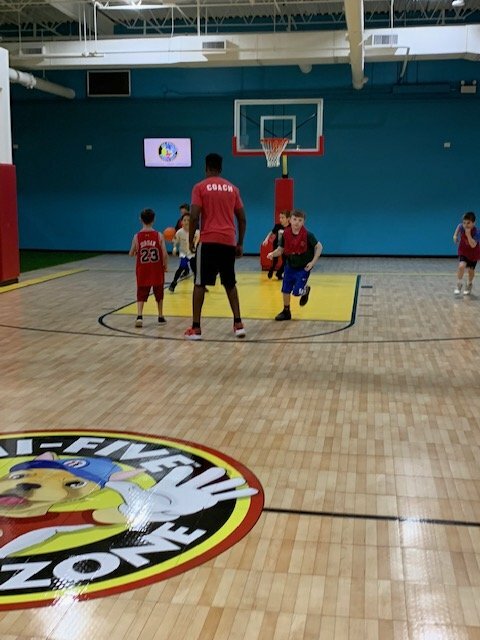 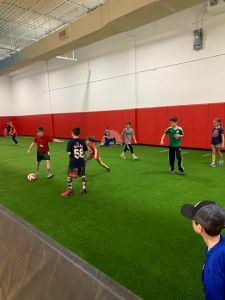 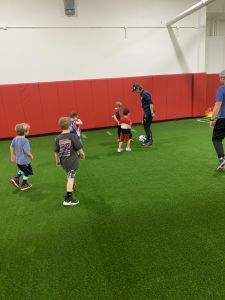 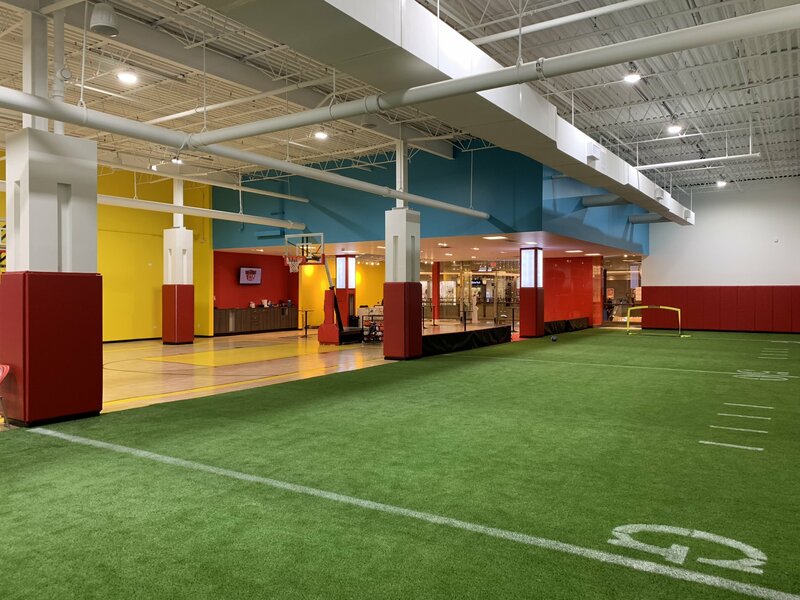 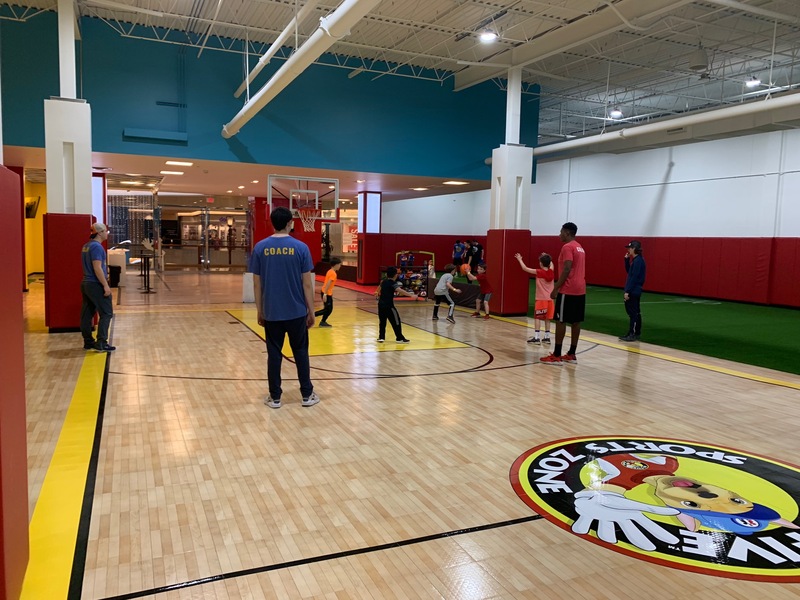 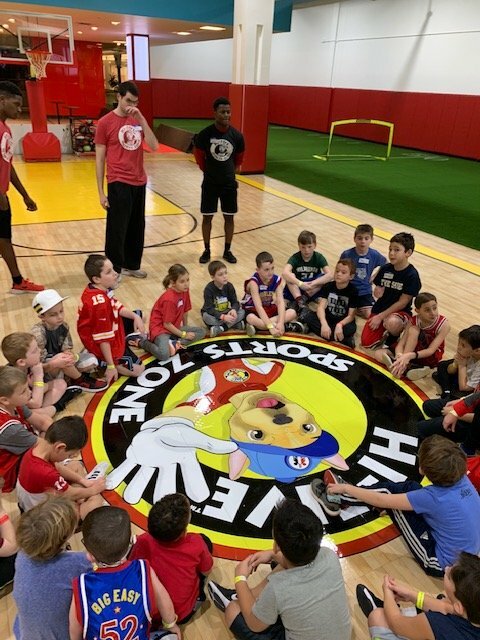 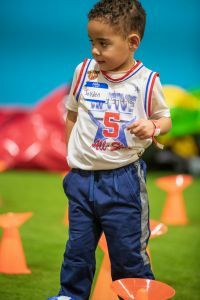 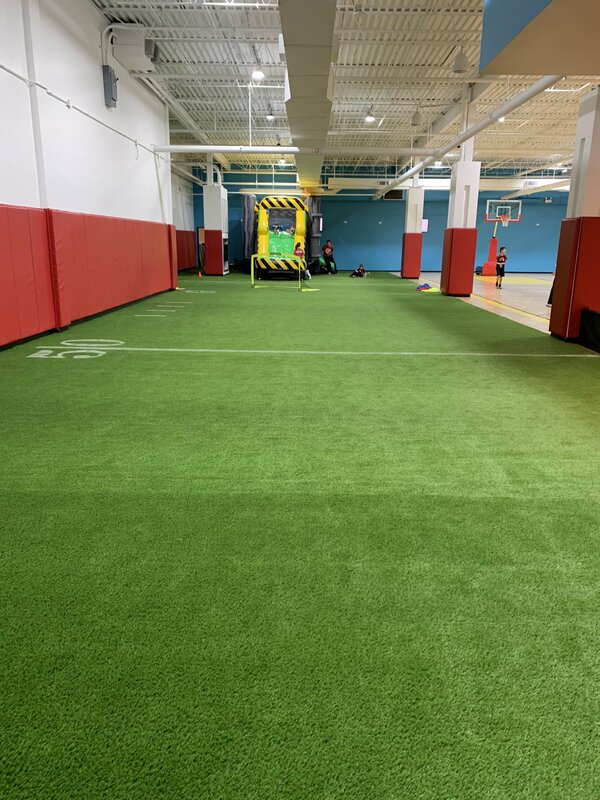 The main goal of the Hi-Five Hoops program is to provide an opportunity for each athlete to improve his/her basketball skills while having FUN! 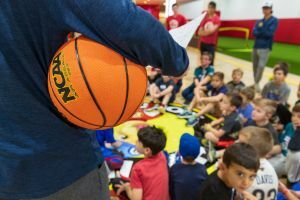 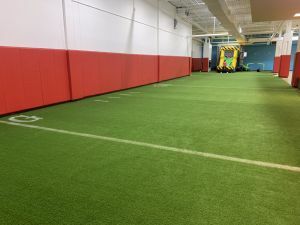 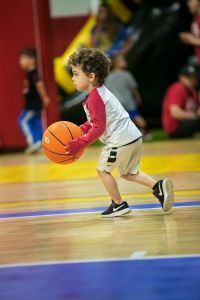 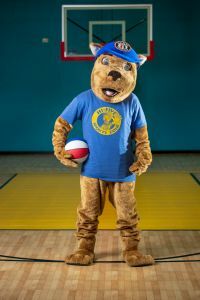 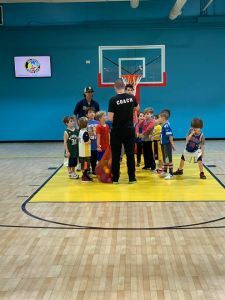 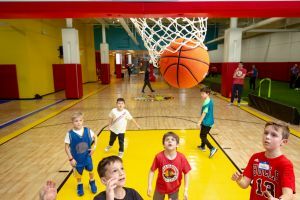 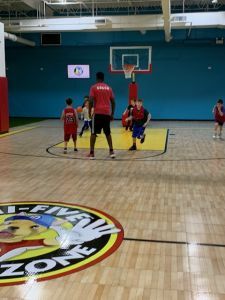 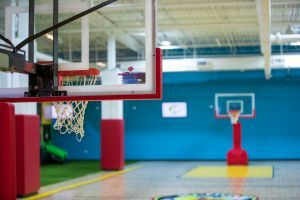 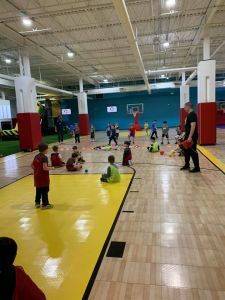 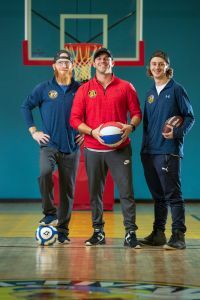 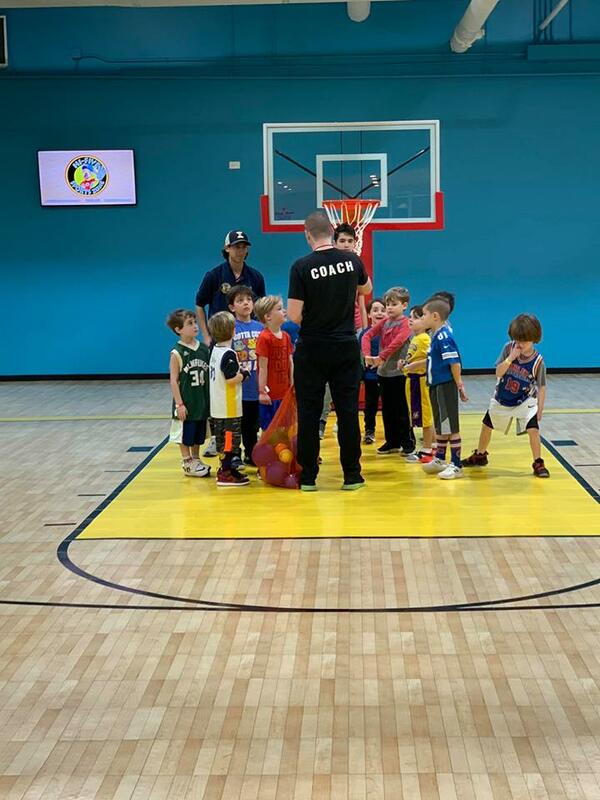 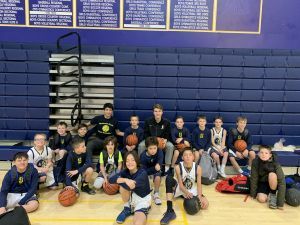 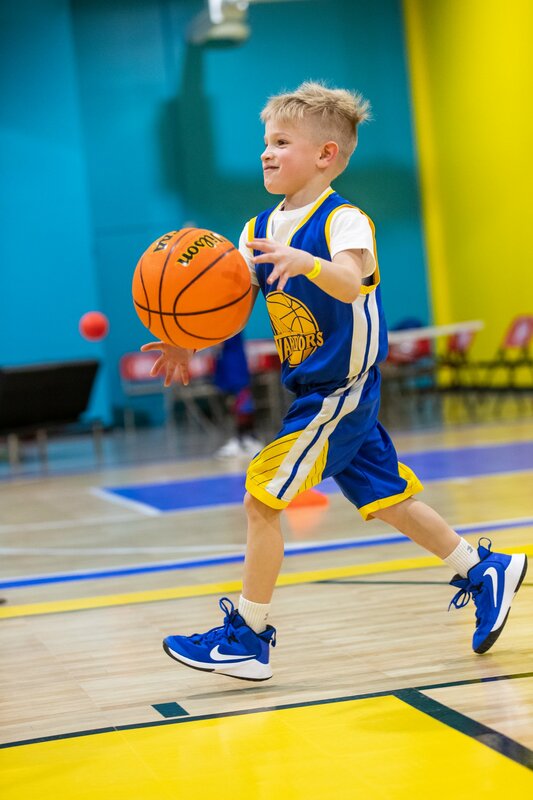 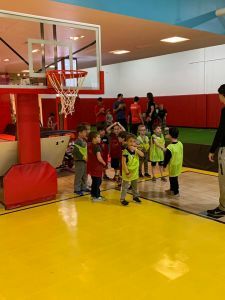 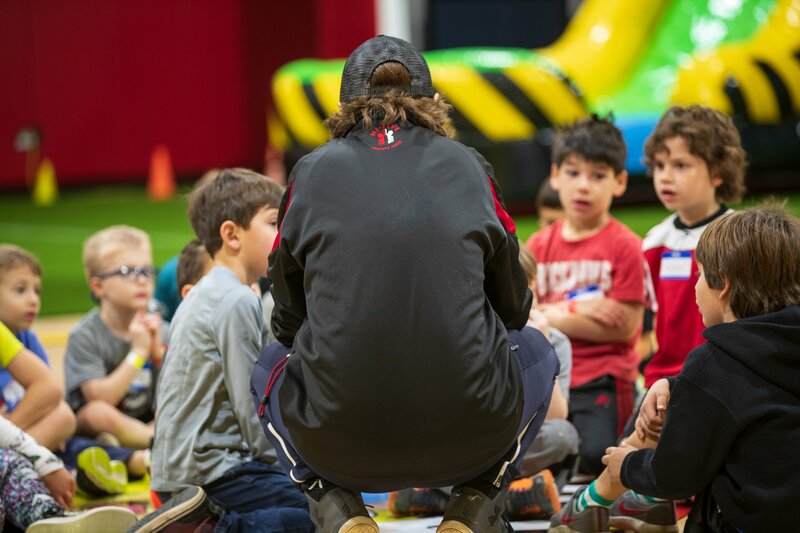 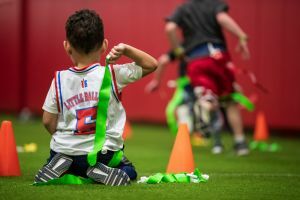 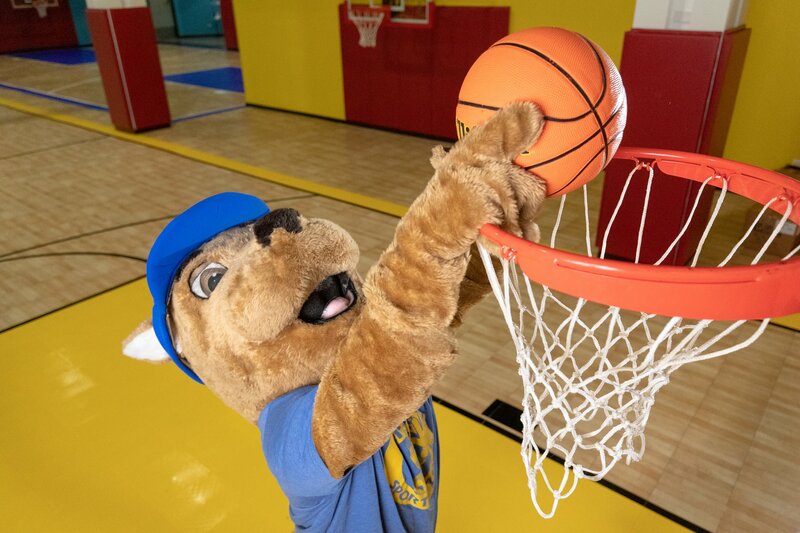 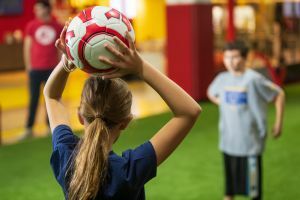 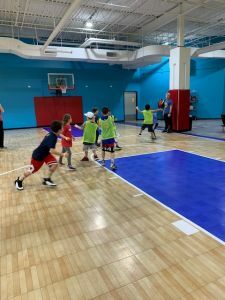 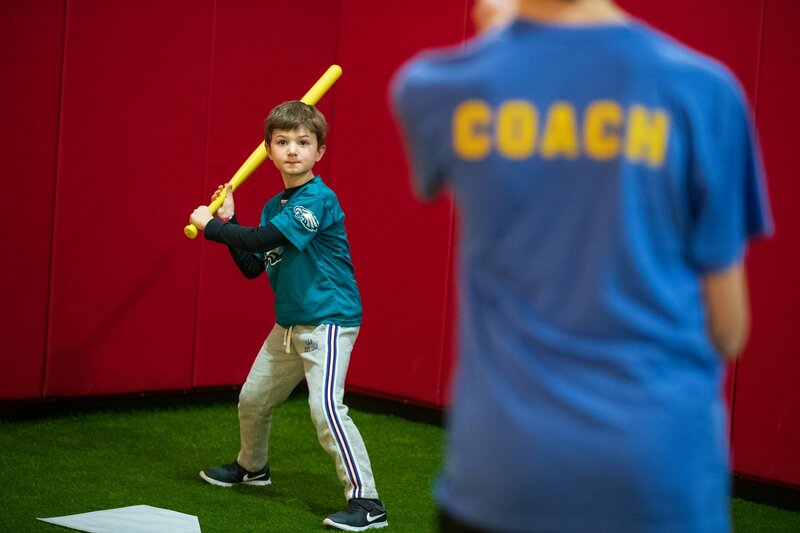 Our philosophy of positive reinforcement in teaching basketball enables each athlete to enjoy the game while learning necessary skills and techniques. 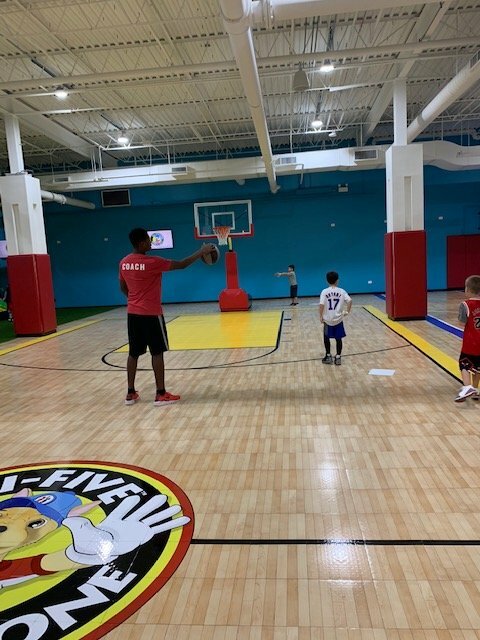 Hi-Five and ALL IN Coaches will focus on different skills and drills each week to develop and elevate kids basketballs skills in a fun way! 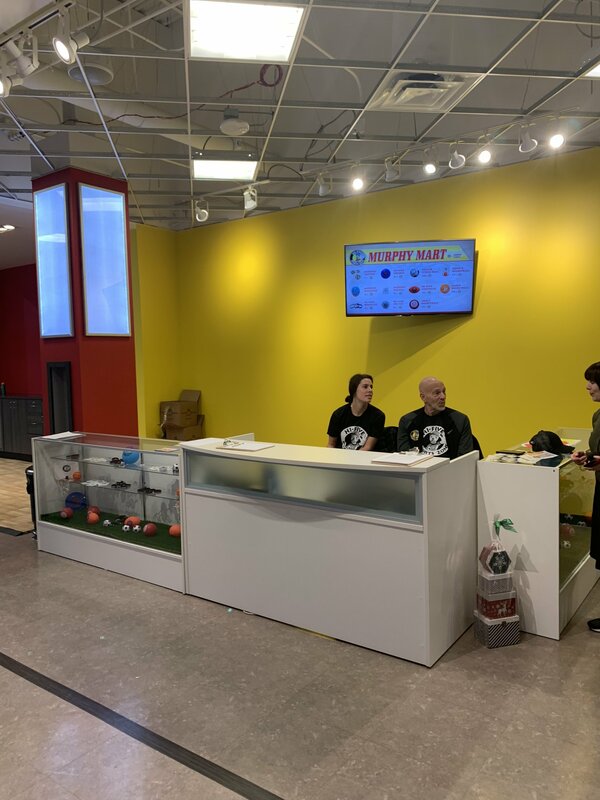 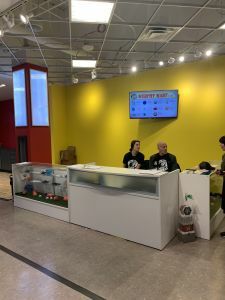 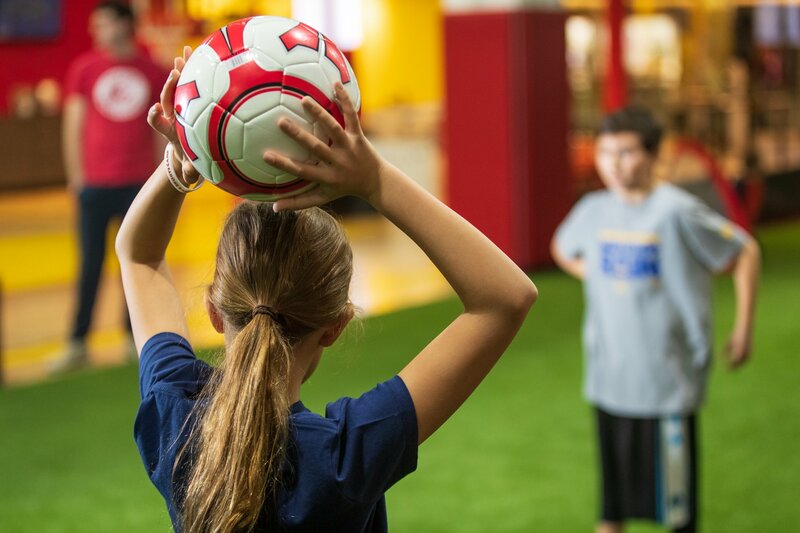 The program is designed so that each week new skills are taught and previous skills are reinforced. 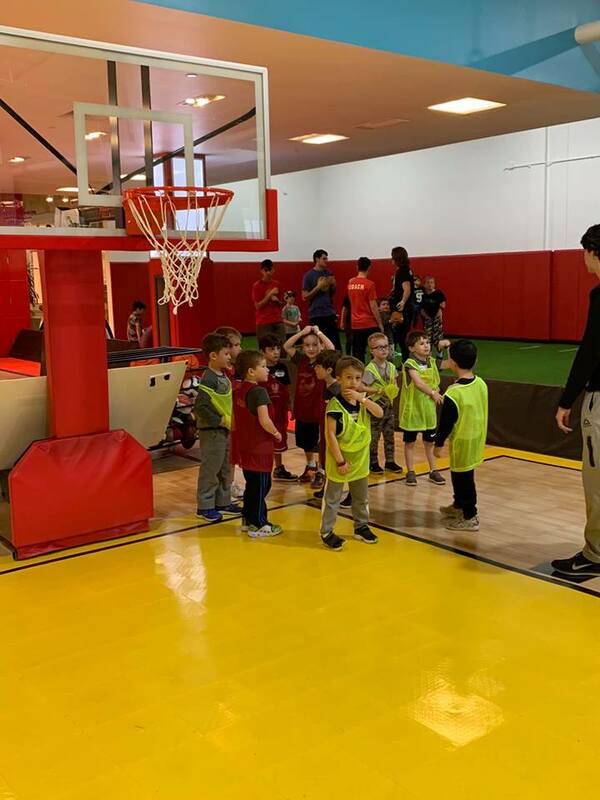 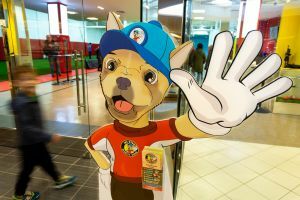 Our goal is to teach the importance of responsibility, sportsmanship and teamwork. 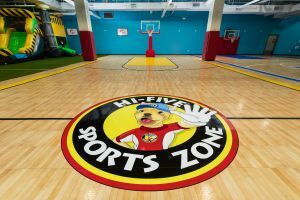 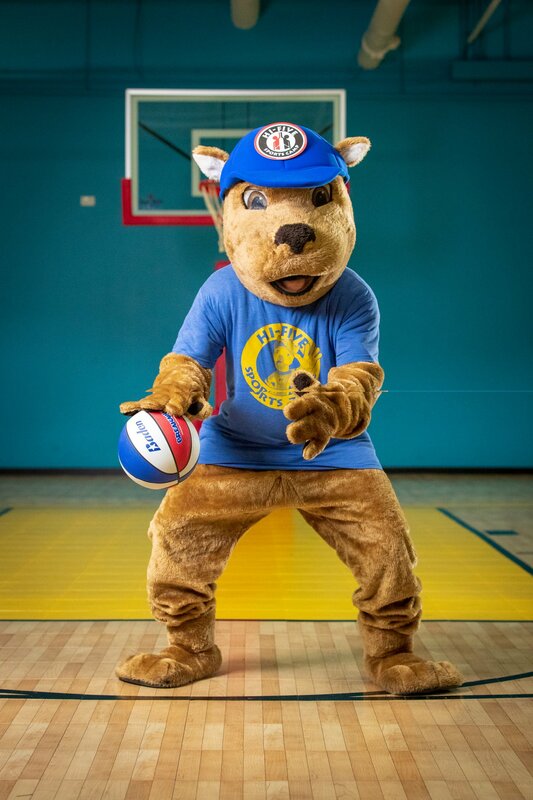 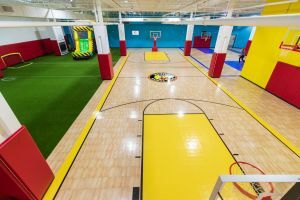 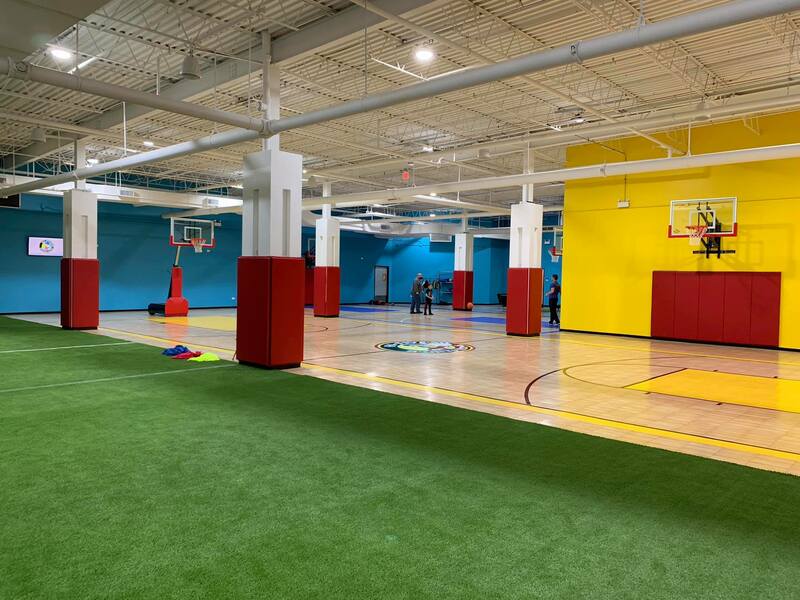 The Hi-Five Hoops Skills Training program uses age-appropriate sized basketballs and basket hoop heights. 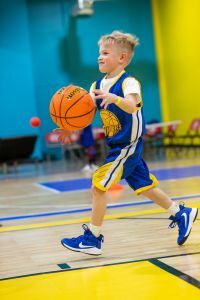 This promotes the use of proper mechanics when handling and shooting the basketball.